Gold Medal at the Concour Agricole 2018 and seven times medal winner. An outstanding whole duck foie gras mi cuit prepared by Maison Godard in South West France. 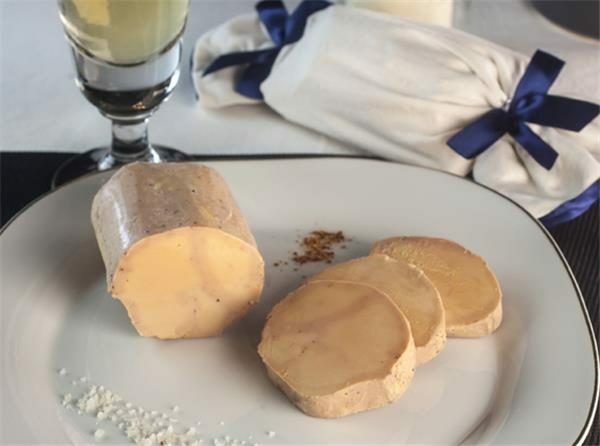 Characterized by it’s subtle flavour and melt in the mouth texture – a truly great foie gras. Storage: Store in a fridge at 0-4c. Once open consume within 2 days. Best enjoyed cool (but not cold) on finely sliced and lightly toasted bread or brioche, with a fig chutney or sauternes wine jelly and perhaps a Sauternes wine or Montbazillac.